Redox molecules are vital to the healing process of cells. 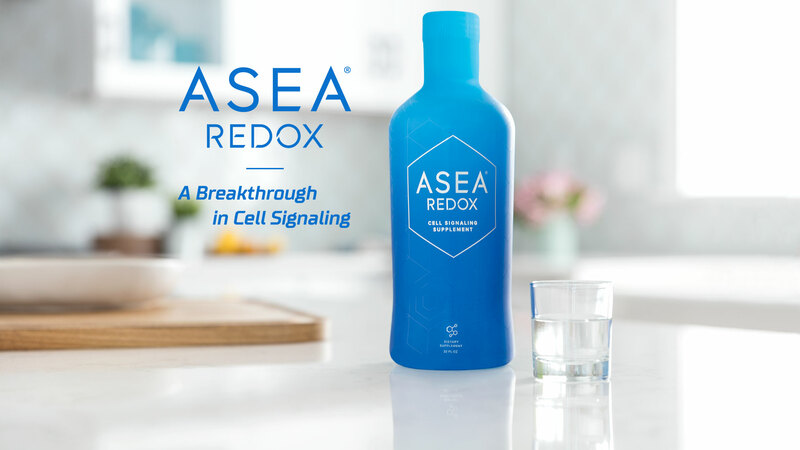 What Are Redox Signaling Molecules ? Redox signaling molecules (also called cell signaling) are cellular messengers vital in protecting, rejuvenating, and restoring our cells. 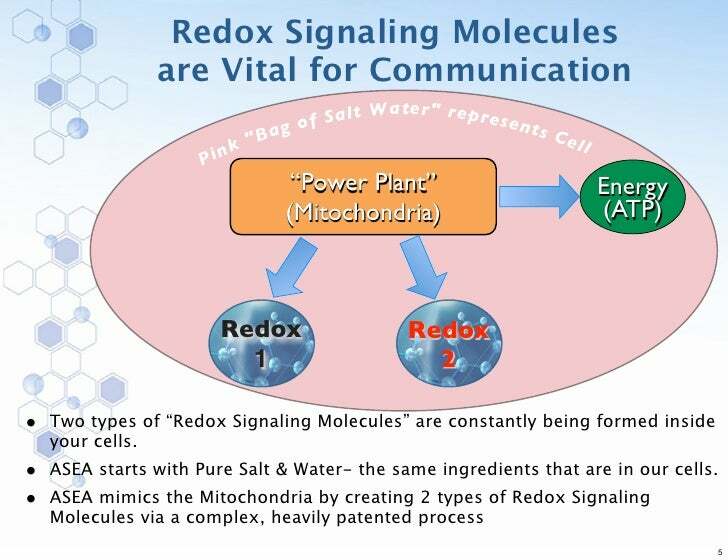 Redox signaling molecules are created within every (75 trillion) cells in our body. After the age of 12, our cells make fewer and fewer of these molecules. They are essential to life and become in very short supply as we age. Without an adequate supply of Redox signaling molecules the antioxidants and immune system are unable to function effectively, leading to a vast range of health ailments. These molecules are antioxidant activators and immune system communicators. An increase of more than 800% in glutathione efficacy has been measured. Our cells need to communicate to do their jobs effectively. How Can We Replenish Our Redox Signaling Molecules? that can create and stabilize active redox signaling molecules in a consumable form. in a pristine solution—a first-of-its-kind, cutting-edge health breakthrough. As little as four ounces per day can make a measurable difference. In fact, blood serum biomarkers have shown positive shifts over a 24-hour period, beginning within the first 30 minutes of drinking it. www.PubMed.Gov — Search 15,000 Published Studies on the science of "Redox Signaling". In 2009 a major pharmaceutical company tried to buy ASEA out for over 100 million to shut it down to keep it off the market. SCIENCE + TECHNOLOGY = RESULTS!